I agree it's a crazy amount of pods, but it was buy one get one so. 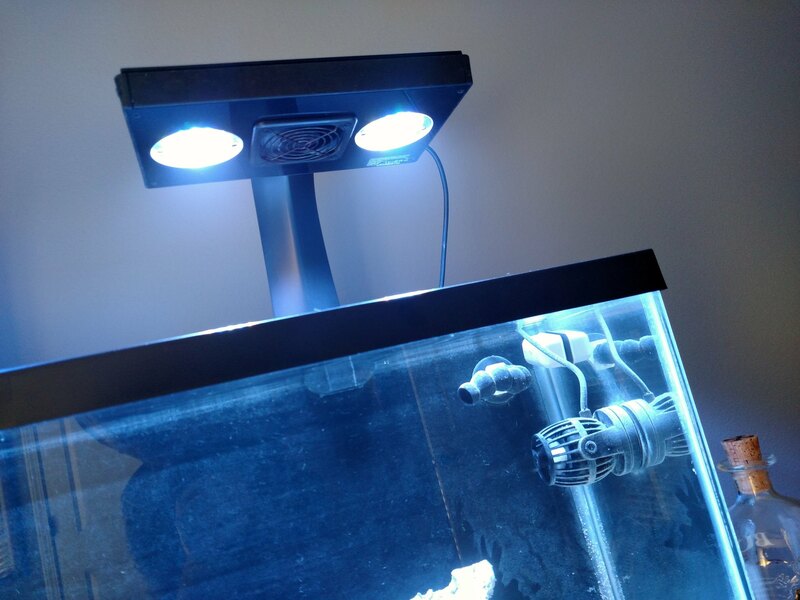 I skipped this step during my 90g build and regretted it, so I think I went a little overboard for this 30g. 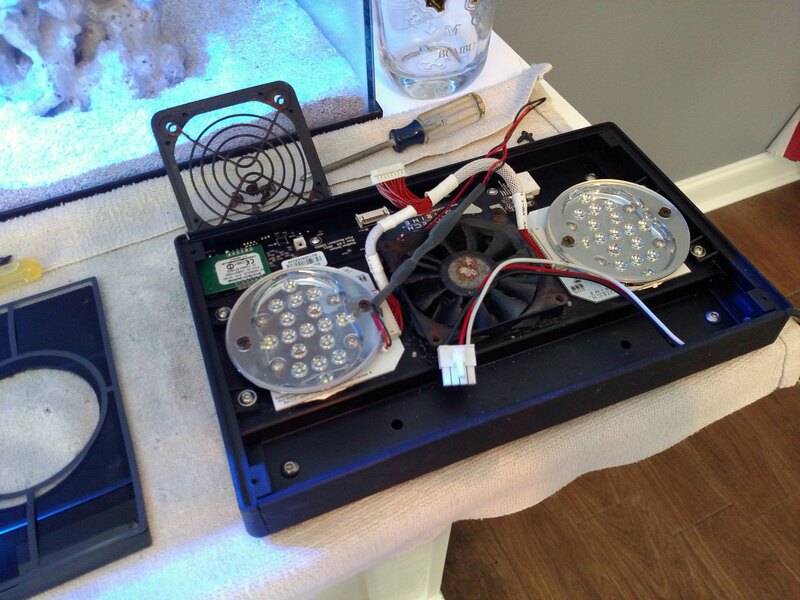 I performed the fan replacement surgery on the radion earlier today. It urks me that I had to put a dremel to the acrylic to make the new fan fit, but everything is working fine. Both radions are now working properly. Quick update. Tomorrow marks two weeks this tank has been cycling. 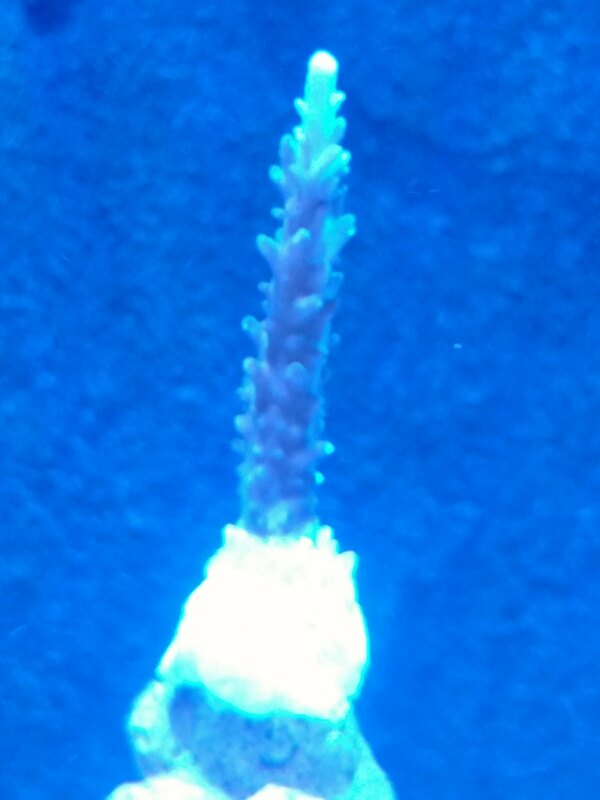 I've been ghost feeding the tank a few times per week and added some copepods. I've also been dosing a little Ocean Magic phytoplankton here and there for the copepods. My amphipods should be delivered today. My rocks and sand are covered in diatoms marking the beginning of the end of the cycle. I think next week I'll do a large water change and go ahead and add the clean up crew. The bloom cleared up and I've done a couple water changes. 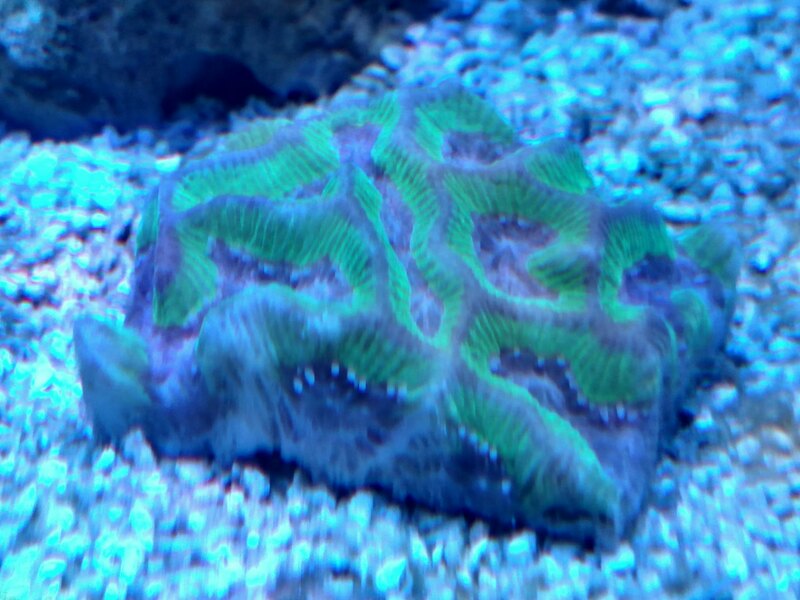 Parameters look good, tank looks good and I've got a clean up crew from Reef Cleaners coming this week. 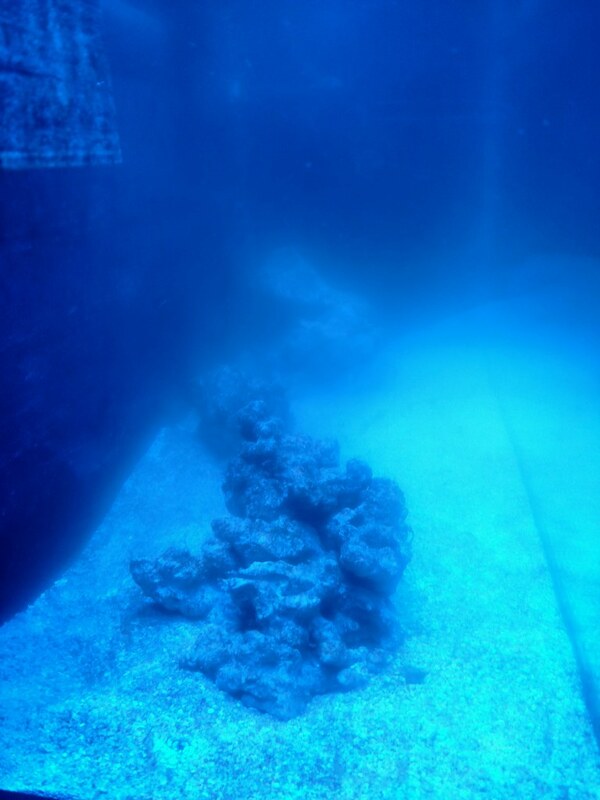 Heading to Aqua Hut and Reef Coral next week to start looking at fish. CUC was delivered today from reefcleaners. 100% survived 2-3 day shipping...I got some cerith, nerite, zig zag periwinkles, and nassarius snails along with some blue leg hermits. I bought around 10 or so of each just to get me started. I plan on adding a few more hermits and a bunch of astrea snails in the near future. 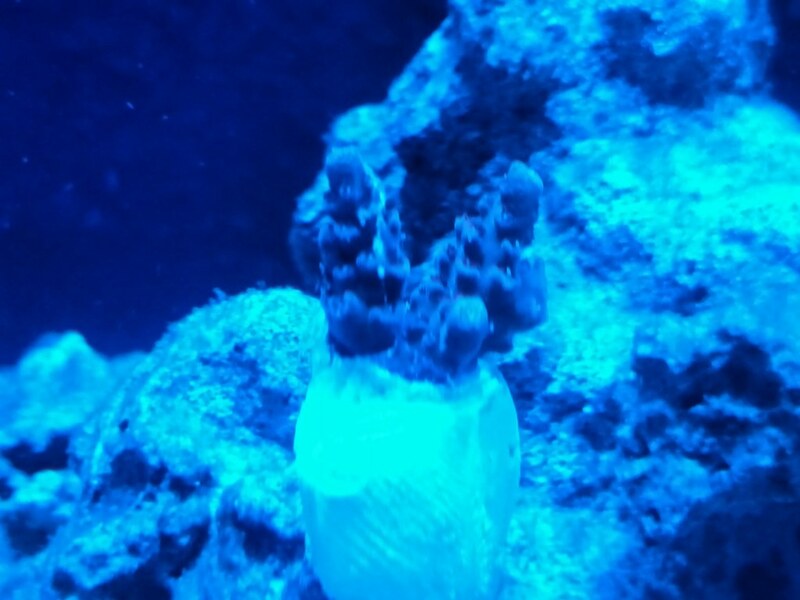 It's nice to get some life going in the tank! When I have a cleanup crew consisting of snails and crabs, I find the crew slowly dwindles to nothing. My last crew is only snails, no crabs. I haven't lost any snails in over 2 years. 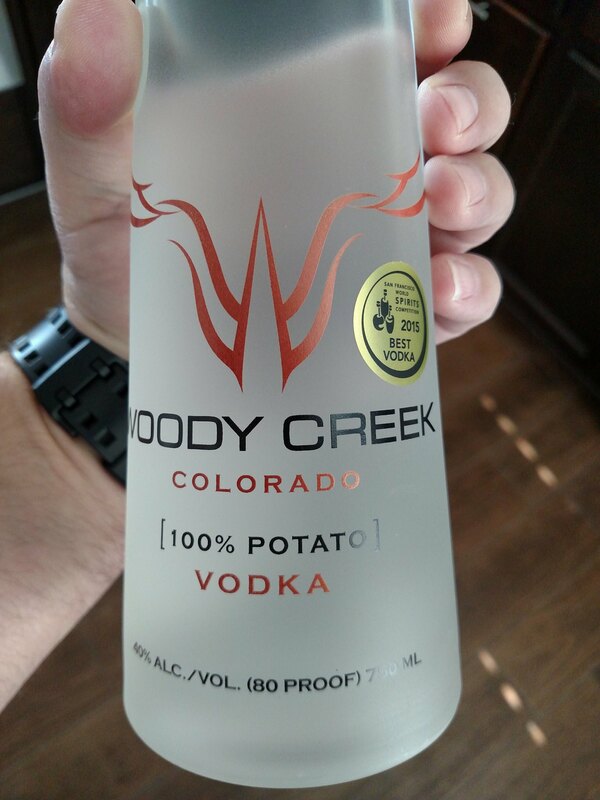 I am thinking that crabless is the way to go. Well, last week didn't go as planned (week 6). 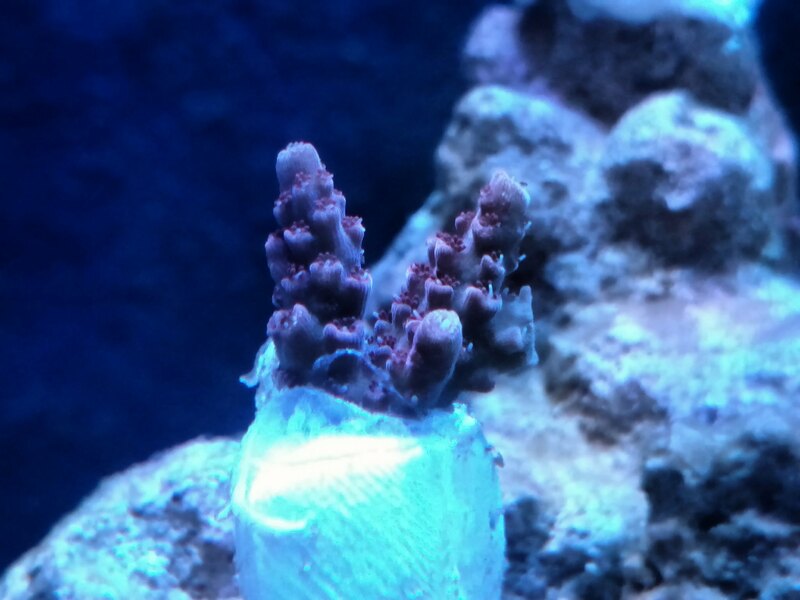 I added those hermits and snails the week before and ended up with another bloom in my tank. I was hoping to start adding fish, but I'm stuck waiting until the tank clears up again...Feels good doing some reefing again though. Blasting music, drinking beer, doing water changes, changing media, mixing up salt, etc. 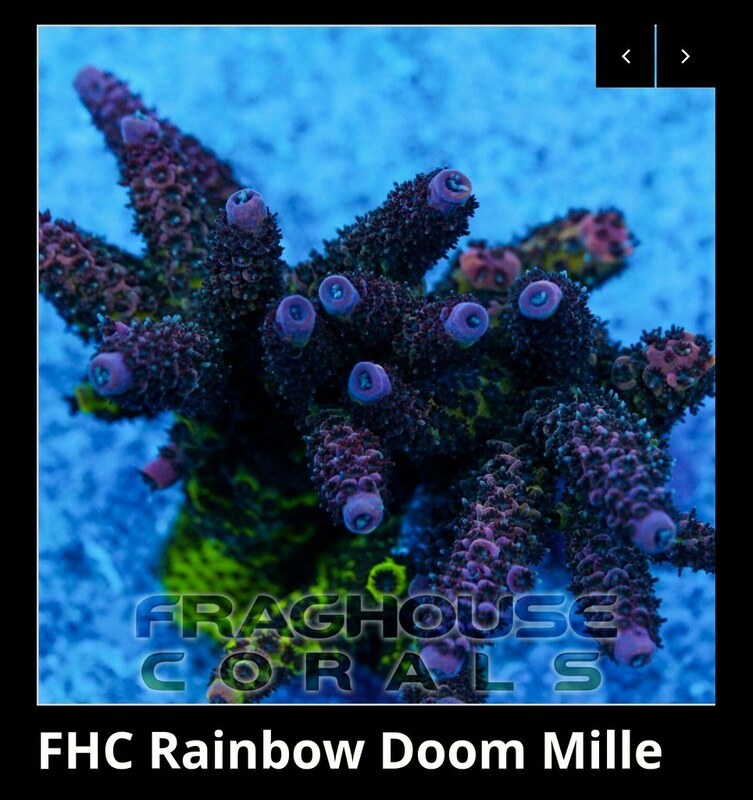 Wish I had some acro colonies to frag up!! Sweet project you got there. Can't wait for more updates. My tank cleared up and the first fish has entered the 30g today. 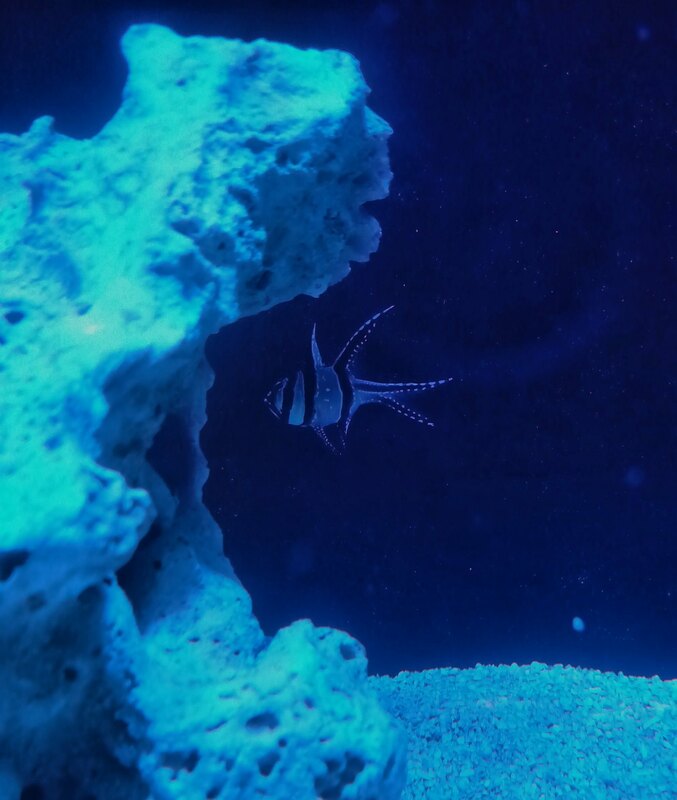 A captive bred bangaii cardinalfish I picked up from AquaHut. Hopefully it does well over the next few days. Looks healthy to me. Been trying to get a picture, but my phone cant get a decent pic. 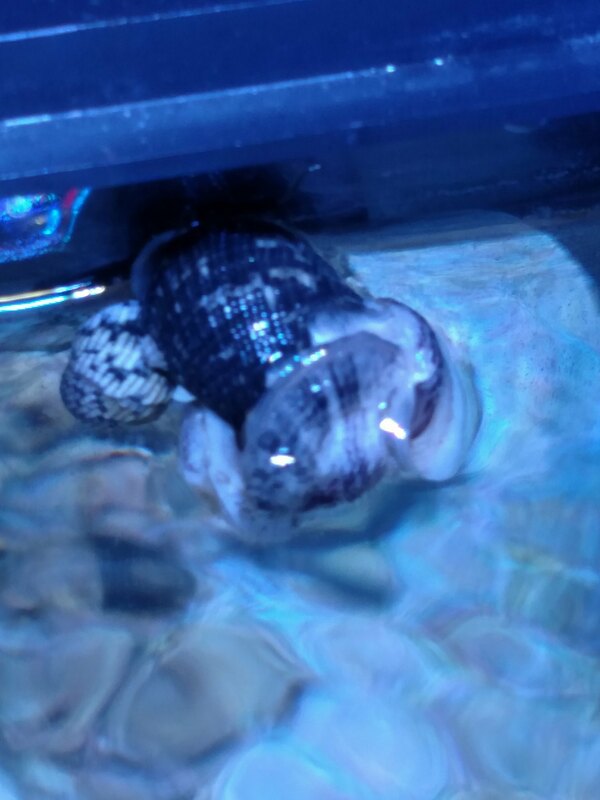 One of the snails I got from reefcleaners came with some kind of mussels attached to its shell, three of them. They've doubled in size in just the few weeks the snails have been in my tank. I'll post a pic whenever I manage to get a decent shot. Keeping an eye on the snail because if it dies I'm going to glue its shell to the rocks somewhere and see how long I can keep these mussels alive. 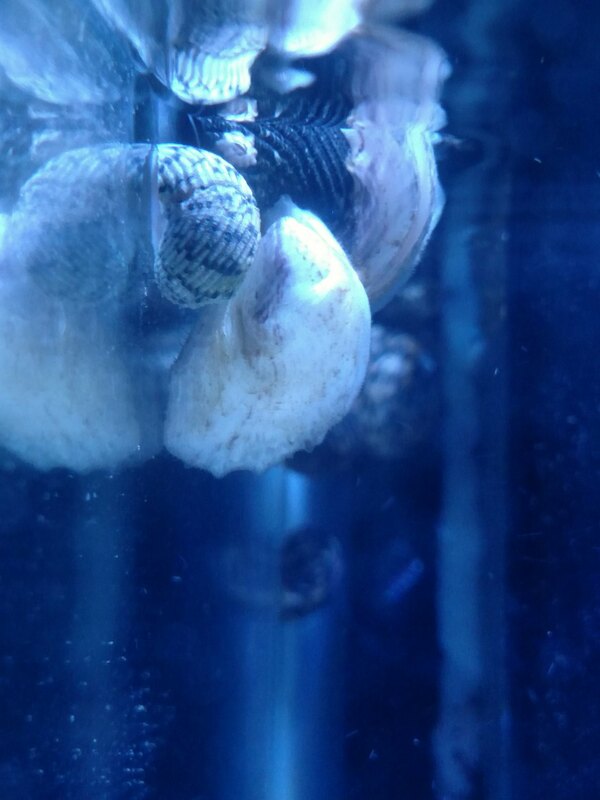 I was finally able to get a couple pics of these mussels attached to my snail's shell. There are three of them and they've doubled in size since my last post. Does anybody know what these things are? Growing this fast I'm wondering if they'll be a future nuisance...I'm not even dosing the tank yet. 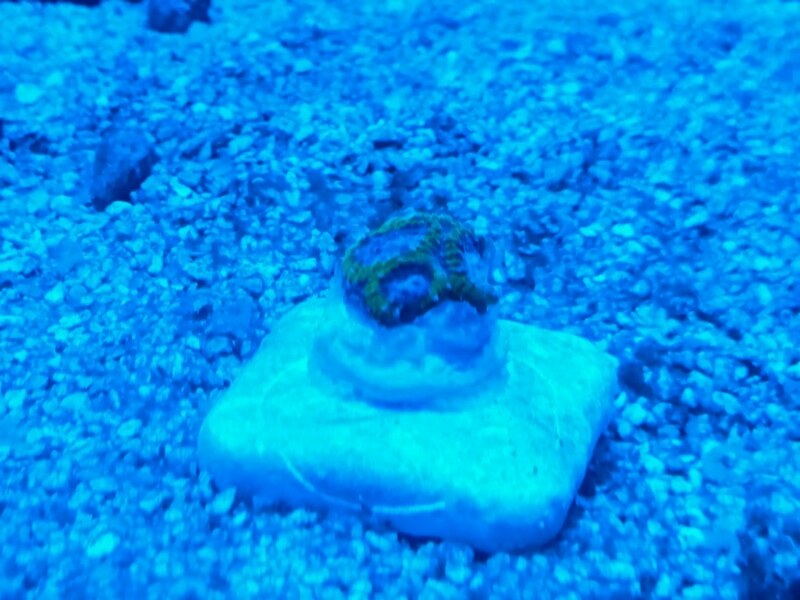 Poor snail might not be able to move around soon. LOL. Hmmm, nobody on here knows what those mussels are? I guess I might need to take a better pic and/or take it to one of the national forums for an answer. 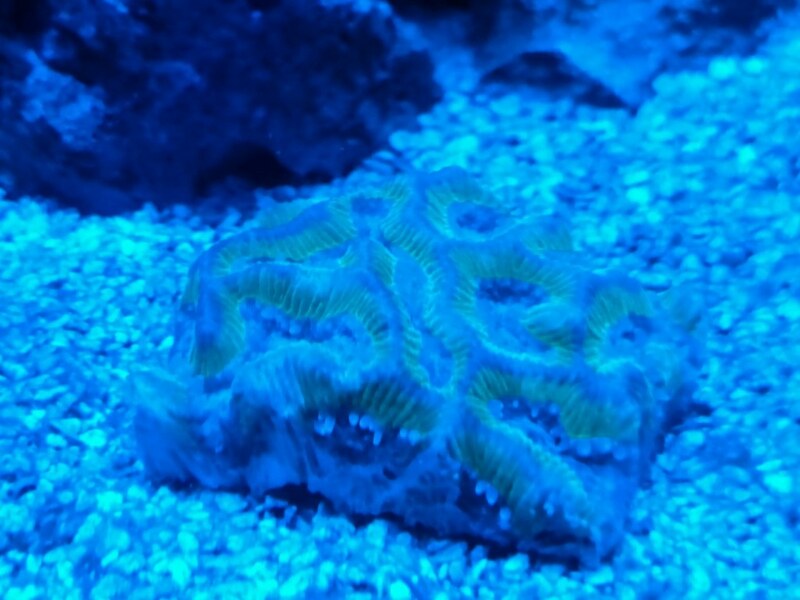 Here's a couple bad pics of some nice corals I picked up at Fragniappe yesterday. Ill try to get some better pics at a later date. 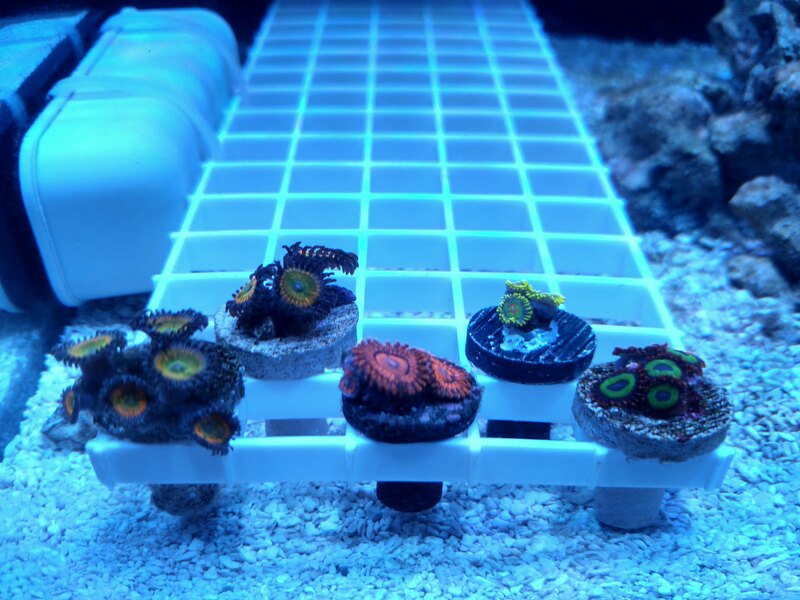 Zoanthids/palys from left to right: Sunny Ds, candy apple reds, nightmare, rastas, and emeralds on fire with one bam bam polyp as a bonus. Miami orchid. 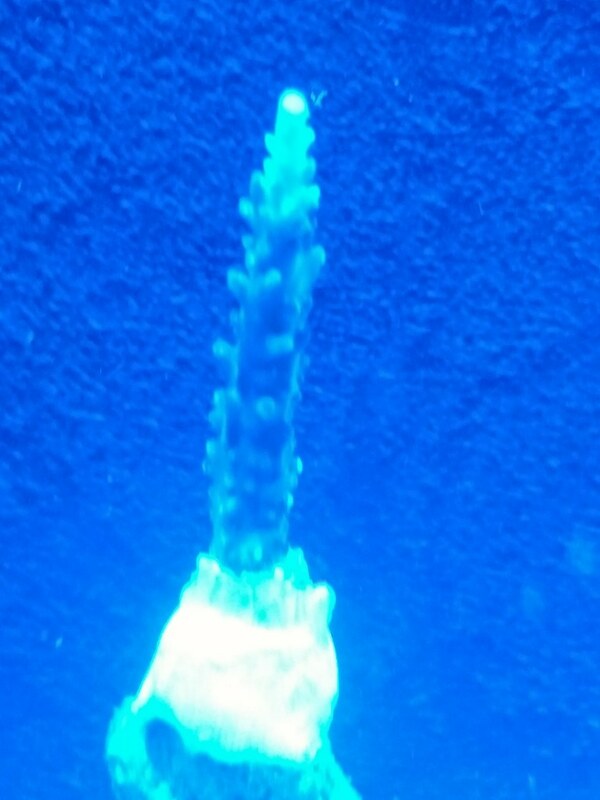 I know the tip looks dead in the pic, but it's just a bad pic. 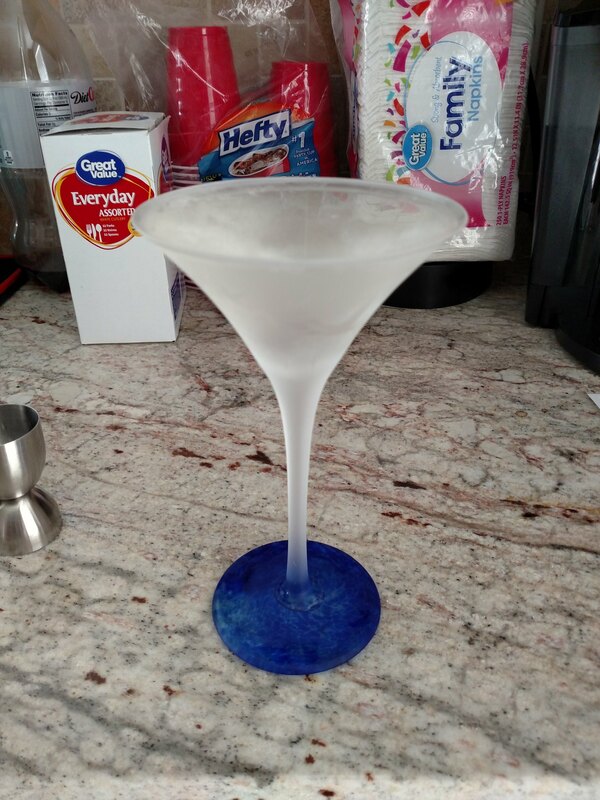 Tip is light blue. 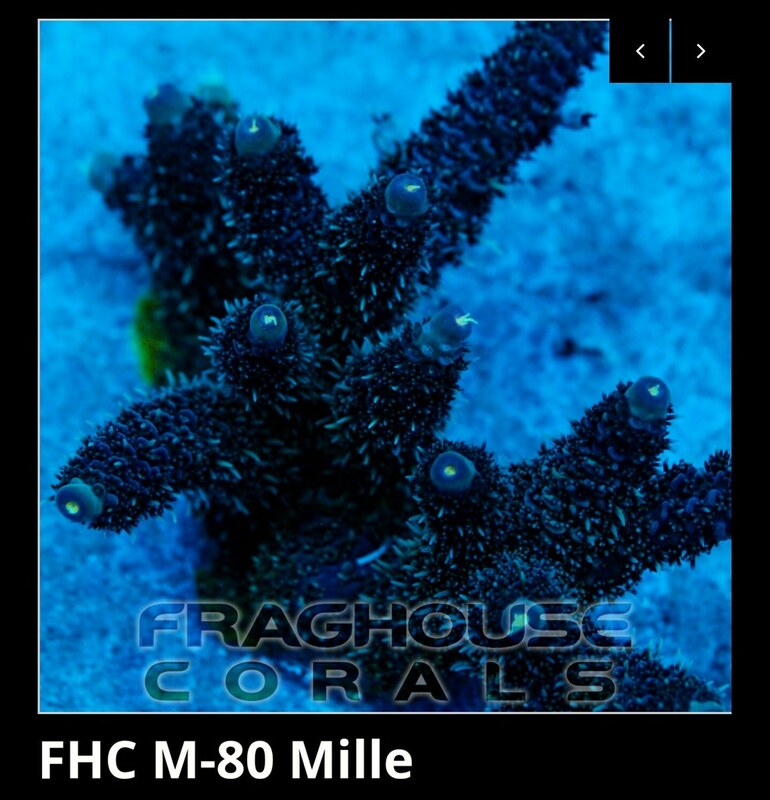 The guy I bought this from at the NaCl booth didn't know what this was called other than it was a favia. He said it had been called many things over the years and thought it might be a grape ape something or other...after some research online it's what i know as a Raptors Peace Favia. Thanks Eric! Nice seeing you at the event. Here's some, only slightly better, pics of my haul. Saweet! Nice additions man! I've always liked Favias and similar brains, but they either wither away or they just don't grow... 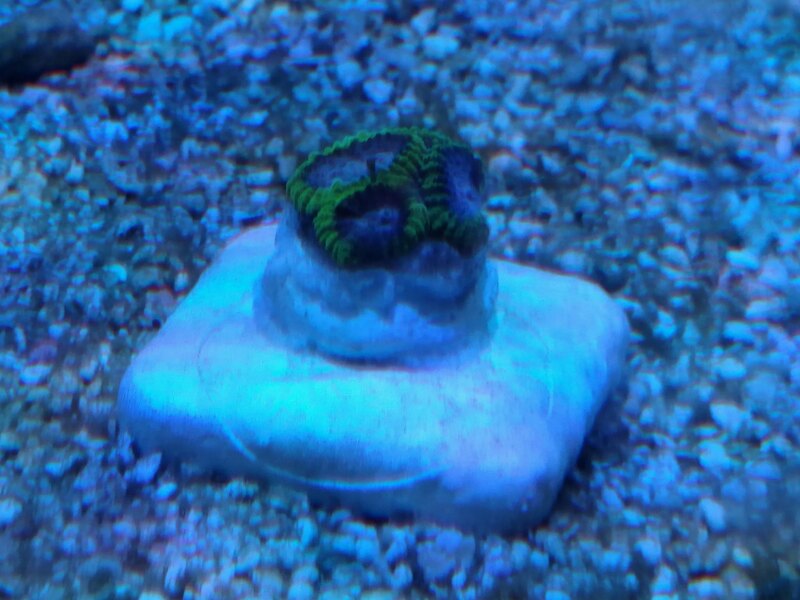 I've had a two mouth frag of a purple rim/green mouth favia for two yrs now that has not did anything. It's the same size as when I bought it... If you find out the magic Params they like them let us know! Thanks, will do Michael! Well, ready or not, here they come!! 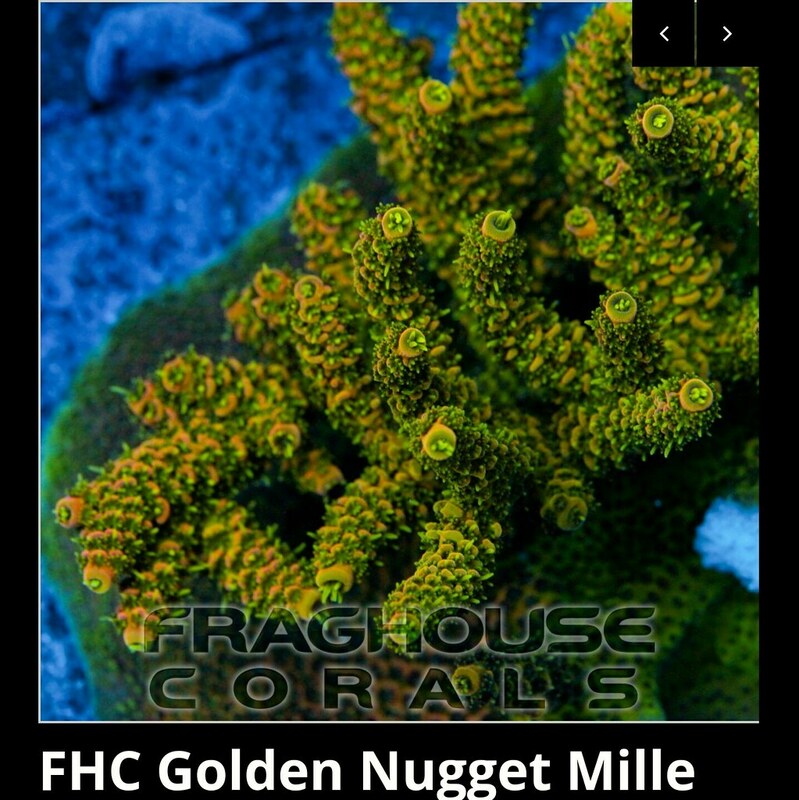 The SPS frags I bought at Fragniappe are looking better and better everyday. 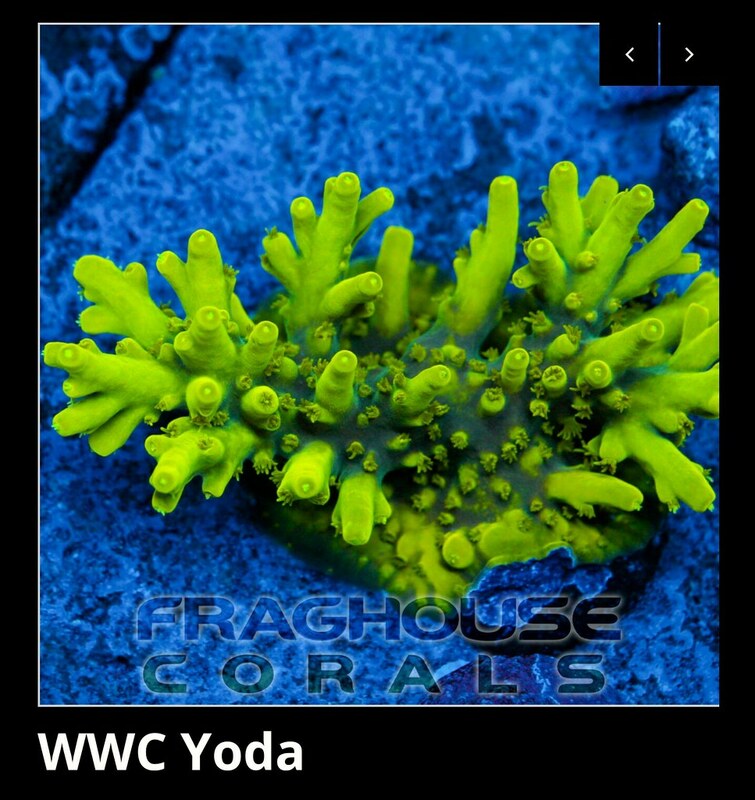 Since they haven't RTN'd on me yet, and Fraghouse Corals wasn't at Fragniappe, I kinda went nuts and ordered some really nice pieces from Fraghouse Corals online. I got my dosing pump calibrated and mixed up some BRS 2part. I knew when I ordered the jebao dosing pump what I was getting, but I didn't expect to get a bad pump head right out of the box...oh well, you get what you pay for I guess and I only need 3 pump heads at this point anyway. The DP-4 came with an extra, but I can't find it at the moment. It's buried in my closet somewhere...Anyway, enough about that boring crap. Let's show you guys what I ordered. Man those are some fire a** colors on them sticks!!! Yeah Brandon definitely had some great colors on his sps. He's one of my go to sps vendors. Sweet sticks! Tank looks great. Hope you have better luck than I’m having with this small tank. Good luck to you sir! I really do hope it ends well for you. You added established colonies to a new environment which can get ugly, or in my case when I moved and replaced the sandbed it worked out for the best. 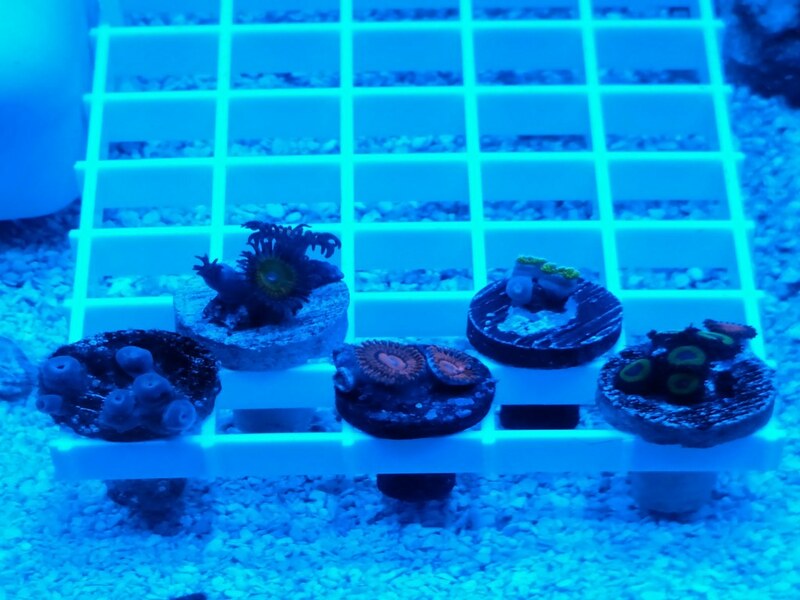 It can be a toss up....but in my case I'm adding small frags to a new environment. Not sure it there's much of a difference other than demand for elements, but you definitely have a higher mountain to climb IMO.